We all want to have a beautiful smile that dazzles everyone we meet. Whether it is a coworker you run into in the elevator or an old friend you happen to meet at a wedding, the way you smile affects the rest of the interaction. You must not forget that the beauty of your smile depends a lot on the health of your teeth. Brushing your teeth every day isn’t enough to keep dental problems from creeping in. 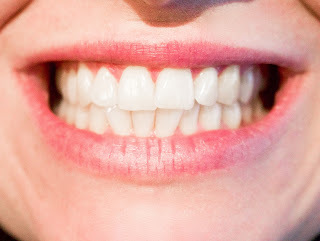 To maintain the beauty and health of your teeth, there are a few extra things you need to do. Watching what you eat can help prevent dental issues from ruining your smile. Some food items and drinks can stain your teeth and take away some of their beauty. Some of these food items are easy to avoid. Others – like red wine or tea – are food and drinks we consume every day. The simplest approach to this challenge is brushing your teeth after every meal. You can also use a straw to prevent drinks like coffee from leaving a stain on the front of your teeth. 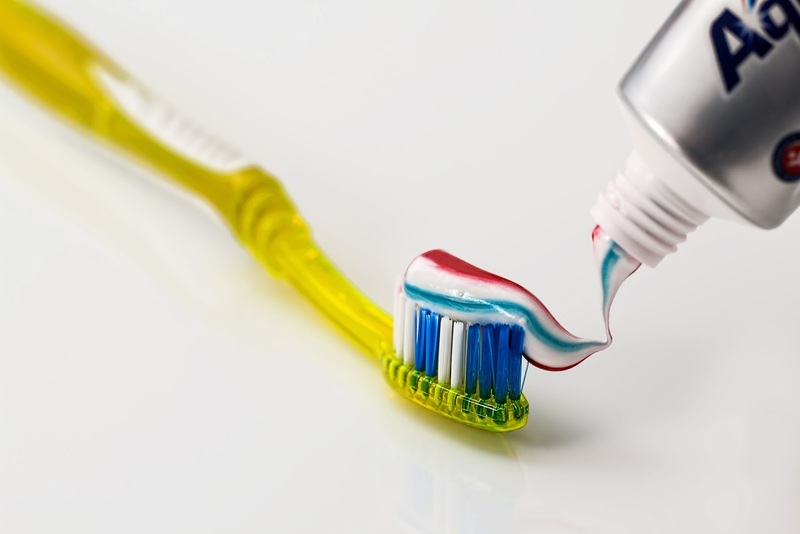 As mentioned before, brushing your teeth alone isn’t enough. Use a mouthwash after brushing your teeth and try flossing more regularly. Flossing is really not as bad or as cumbersome as it seems once you are used to it as part of a routine. Alternatively, you can chew sugar-free gum that contains fluoride and xylitol to help reduce bacterial growth inside the mouth. The gum also helps increase the production of saliva, which is also good for your teeth and mouth. It is also highly recommended to see a dentist every three to six months for regular checks and treatments. When your teeth are maintained properly, a visit to the dentist is more fun than you think. You can even start exploring the possibilities of using treatments like teeth whitening. Dr. Sarika Heggannavar, the lead dentist at the famous dental care facility Orlando Smile, recommends regular teeth cleaning and scaling every three months. The latter helps eliminate tartar buildup and prevent black plaque stains from appearing. Water is good for the teeth. It keeps the mouth moist and limits bacterial buildup. Besides, water is also good for your skin and your body, so drinking more water more frequently is highly recommended. What you want to avoid are soda and other high-sugar beverages. Even when you brush your teeth after drinking soda, you can still end up with a lot of sticky, sugary substance in the tiny gaps between your teeth. That sticky substance is exactly what bacteria needs to grow rapidly. Lastly, make sure you use the right mouthwash. Avoid products that make your mouth dry or ones that contain high levels of alcohol. What you want is a gentle mouthwash that kills bacteria while keeping your mouth fresh and moist. These tips will help you maintain the beauty and health of your teeth. When your teeth are white, stain-free, and beautiful, you will have the confidence to smile more.